Discover Garza Blanca Resort & Spa’s collection of exclusive Ultra suites for those extra special sunny vacations and VIP moments in Puerto Vallarta. 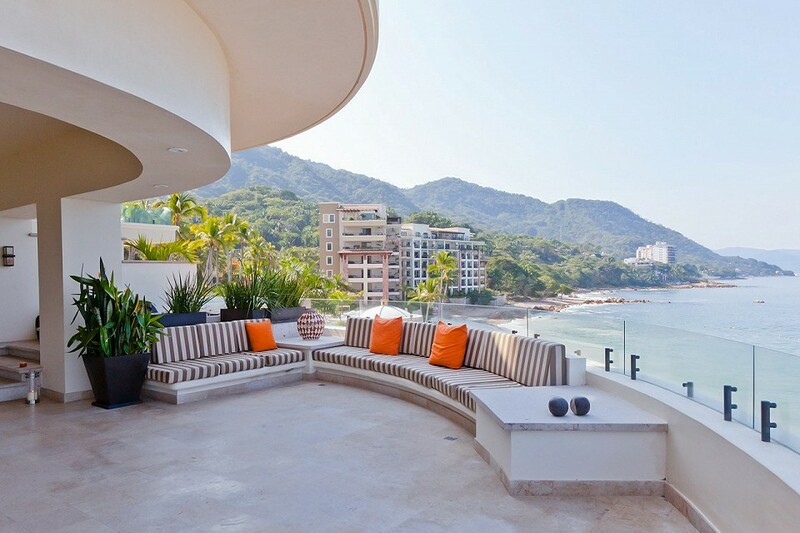 Offering a selection of limited edition penthouses and luxury apartments, you can be sure of the best views of Banderas Bay and a host of exclusive privileges. Seeing is believing, so why not browse through this photo gallery to inspire your vacations.